A beautiful 3.5 million dollar renovation of the property has transformed this into the premier hotel in Midtown. Affordable Elegance in the heart of Atlanta. 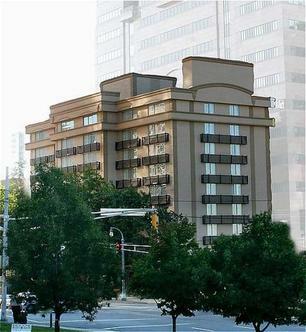 Regency Suites Hotel is located in Picturesque Midtown, the hub of Atlanta's cultural and business activities.